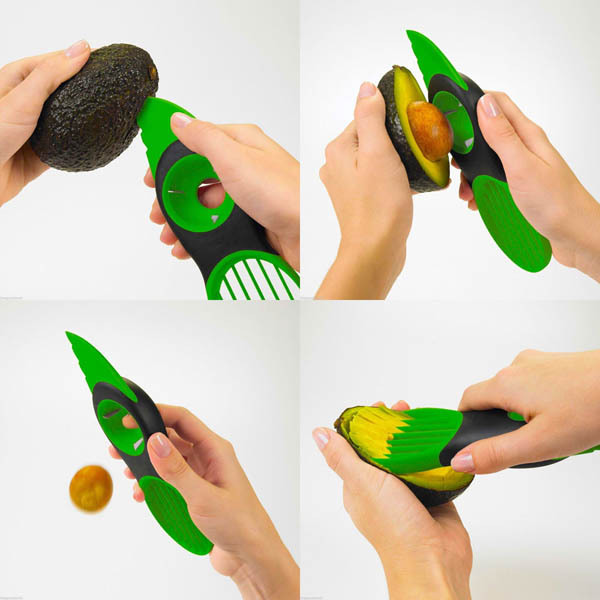 Kitchen gadgets seem to be one of the most abundant kinds of cool gadgets, from cooking gadgets to clean-up gadgets, from organizing gadgets to food serving gadgets. 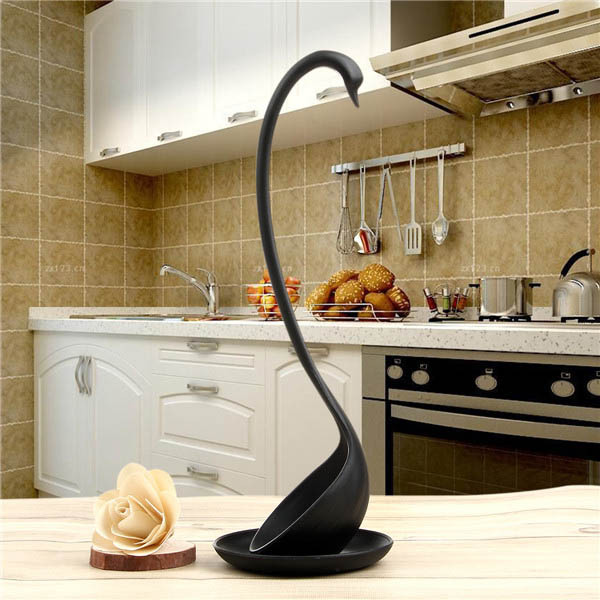 And no matter you like or dislike cooking, you still look for those cool gadgets which can help you enjoy or at least less suffer from kitchen work. 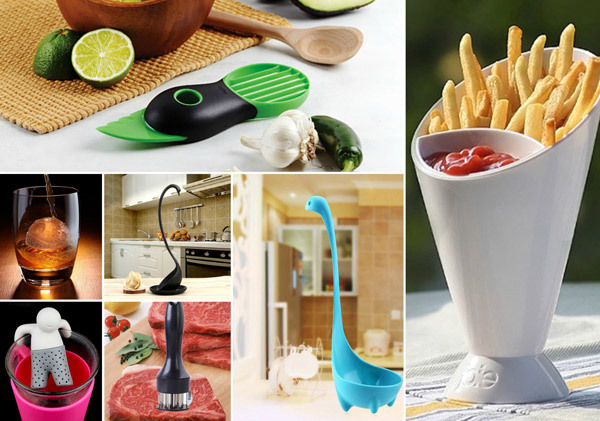 Here, we rounded up 10 Cool and Clever Kitchen Gadgets. So when the going gets tough, hope those gadgets can bring a smile to your face. 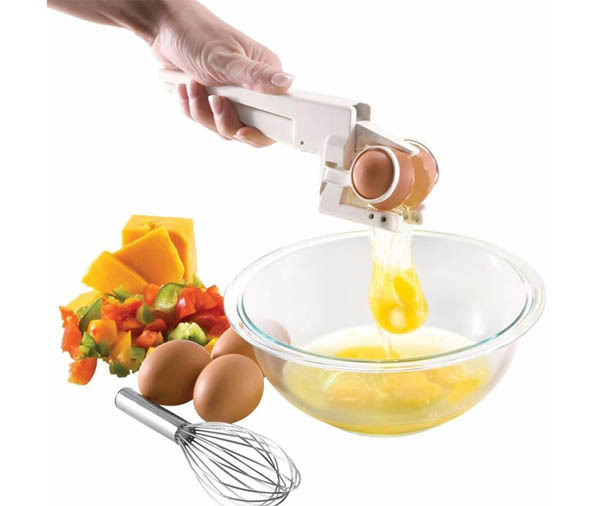 This simple design allows you to open eggs without any mess or bits of shell in your food. Simply insert an egg into the cradle and squeeze to instantly crack and release the egg from its shell. Do your kids like drinking soup? Do you feel boring when having meals? Do your kitchen tools look like interesting? The Loch Ness Monster ladle will help you to solve the problem. 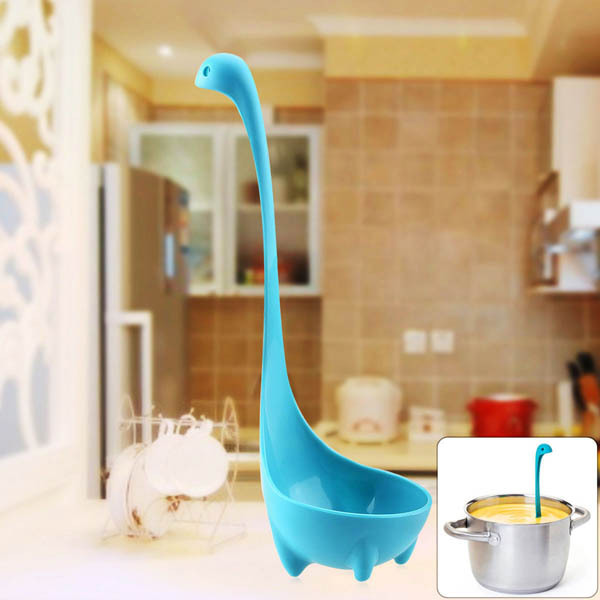 It is not the The Loch Ness Monster from Loch Ness, it is just a ladle with cute design. It has four stands at the bottom, when putting it into the soup, it will make the soup funnier. The children will love drinking soup and dining. Death Star Wars ice hockey mold , which is a funny mold for making delicious interesting ice or dessert. Whether you’re making a treat for your family or spicing up a Star Wars themed party, this sturdy tray lets you capture a variety of foods or drinks in the familiar shape. 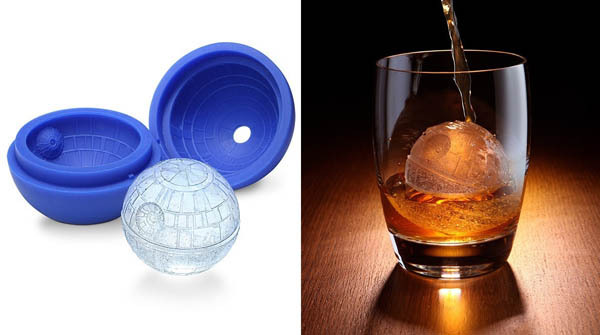 You can pour melted chocolate inside for a delicious yet ominous dessert or make Death Star ice cubes for your next get together with your partner or lover! These molds are made of safe heat and cold resistant silicone. Meanwhile, You can use it confidently for they are safe in the freezer or oven. Take it home to enjoy your kitchen enjoyment at ease, light up and expand the pleasure of life should begin with kitchen food making! 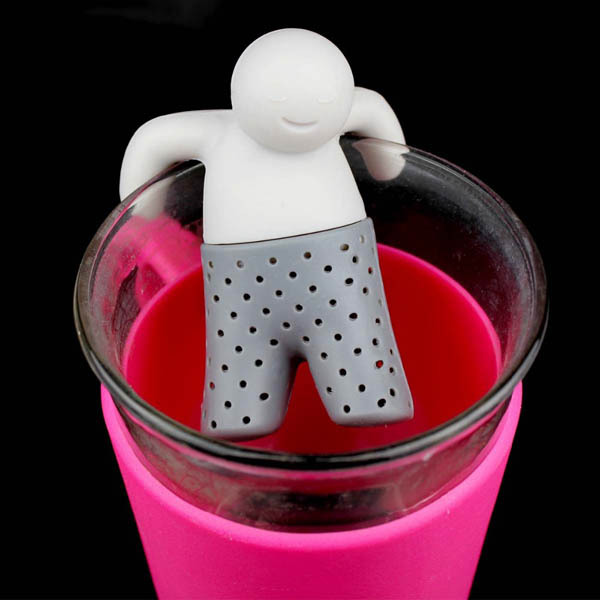 Creative tea strainer filter silicone teabag, Novel bathing kids shaped design makes it more attractive. It can be a decorations on your desk, perfect gift for your kids or friends. 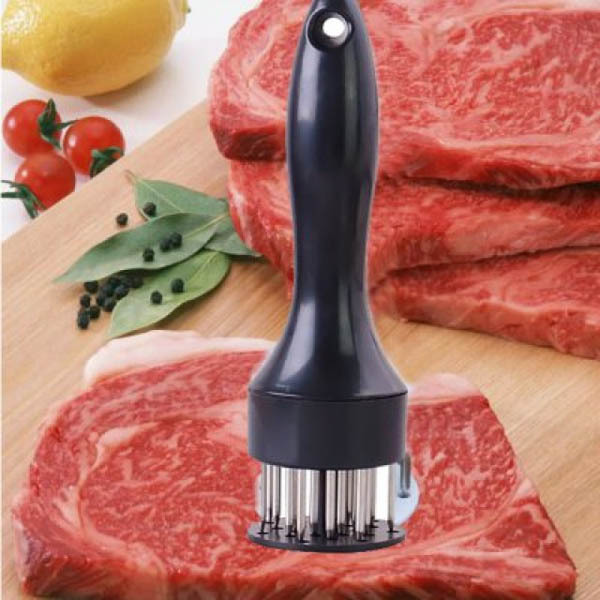 Innovative Tenderizer Needle will make meat more tender while saving half of the original time. Puncturing many little holes on the meat before cooking easily helps the meat fully absorb the seasoning. Further the meat will be more tender as the fleshy fibers are cut off. 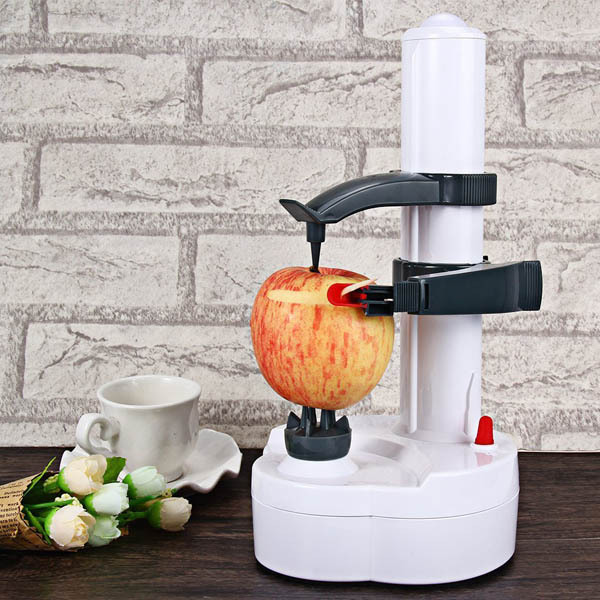 The product is the amazing peeling machine that peels away potato, vegetables and fruit skins in seconds, in one fast easy motion! It takes the fast and efficient traditional design of your favorite kitchen tool and speeds it up. 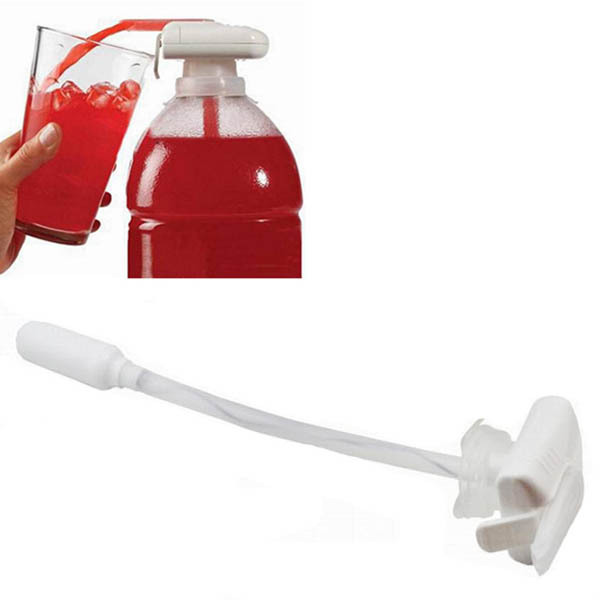 The indispensable kitchen tool! 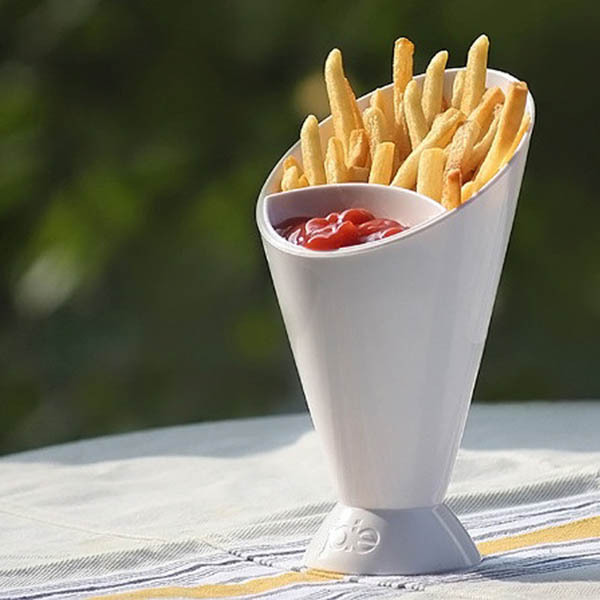 Peels potatoes, fruits and vegetables instantly, at the push of a button! Like those gadgets? You can find more on gearbest.com and there are more surprises waiting for you during their anniversary.